 What's included with mail service? 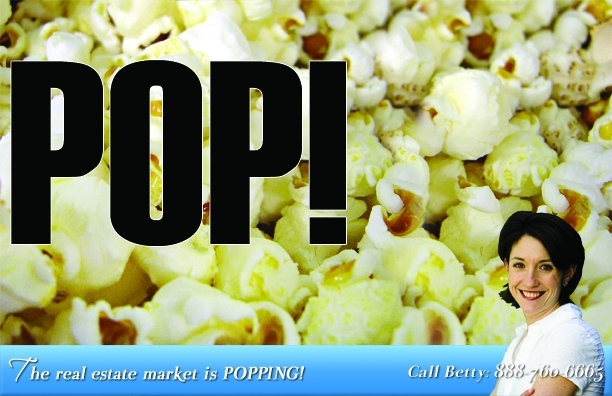 Design ID# 535 - Who doesn't love pop corn? This post card gives a sense of urgency yet in a subtle manner. Picture everyone in your market area coming to you not just when it's time to buy or sell, but also when they have a real estate question or need some friendly advice. POSTAL REALTOR is your turn-key real estate postcard marketing solution created by top-producing Realtors who understand the science of real estate postcard marketing. Visit our gallery to browse 130 real estate postcards, just listed postcards, just sold postcards, & prospecting postcards. 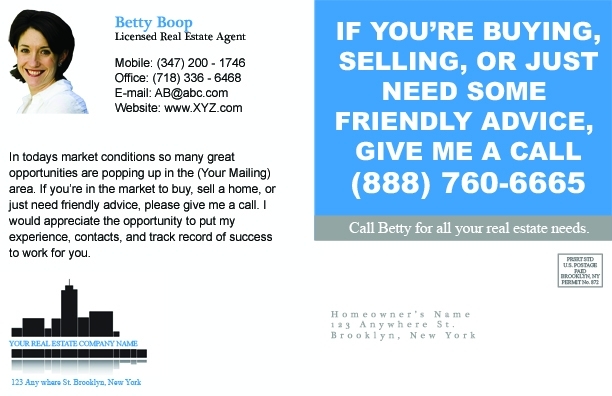 Realtor postcards that are proven to increase your listings & sales.